Brick veneer with a Class A fire rating and the look of genuine brick is a smart choice for homeowners who want affordable style. 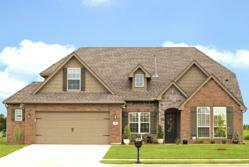 Brick veneer siding provides that classic, traditional look without the high expense of hiring a brick mason. Brick is classic. Everyone loves it. Nothing says classic style like brick and now, with the new York brick veneer siding from Faux Panels, home owners have an affordable way to create that look without the expense or difficulty of hiring a stone mason. For design, brick is simple but its color options make it anything but boring. The warm tones of Sundance evoke Southwestern colors drenched in bright sunlight. Natural clay is a cool neutral gray that looks equally good on a traditional home or modern contemporary. Cheyenne is a traditional brown with a just a hint of red undertones. White does go with everything and creates the look of painted brick without the upkeep or maintenance. Even better, thin brick panels can be used in places where genuine brick’s heavy weight would make it impractical. Now even mobile homes can have the look of rugged brick and set designers can get great results quickly. More importantly, unlike vinyl siding which melts and burns in a fire, brick veneer made of PVC comes with a Class A fire rating so it’s safer for your family. In fact, it’s even rated for interior use, creating even more design options. It can also withstand wind load and shear exceeding 170 mph, so it’s a perfect choice for areas prone to high winds, like hurricane areas. Thanks to its interlocking panels and light weight, York thin brick panels are easy to install. Classic thin brick installation is much more complicated whereas DIYers can handle York brick veneer siding even as a solo project. That allows home renovators to save money and still get great results. Contractors and professional installers love it, too, because they can easily get consistent results with thin brick panels and do it quickly. With its good looks and durability, clients are very satisfied. York faux brick siding saves money other ways, too. With proper installation, there’s a much lower rate of warping than classic vinyl siding would have. The percent of scrap is also lower in comparison to other similar siding. 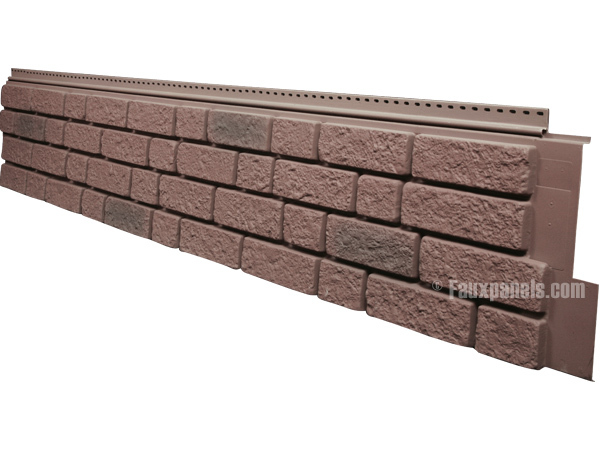 Thin brick siding will save homeowners money because it doesn’t dust and crumble like genuine brick or require expensive cleaning and pointing. It’s highly resistant to water and extreme weather, and resists fading. FauxPanels.com is an industry leader due to wealth of installation guides for DIYers and the best selection of the realistic faux brick, stone and wood panels and columns on the market. Its products have been regularly featured on television shows such as “Celebrity Apprentice” and numerous appearances on “Extreme Makeover: Home Edition.” FauxPanels.com is a subsidiary of Barron Designs Inc., a family-owned home improvement business operating since 1972. For more information, visit FauxPanels.com. 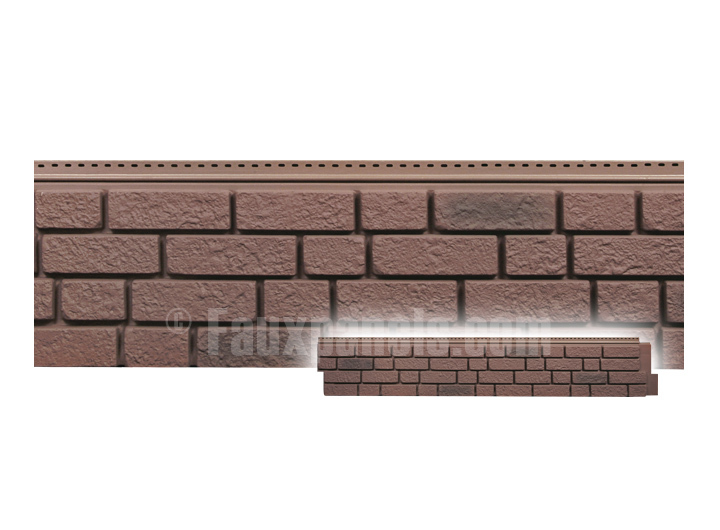 Brick veneer siding is actually more durable than real brick and can withstand wind shear that exceeds 170 mph.Faux brick siding is Class A fire rated so it’s safer than vinyl siding Brick veneer siding looks just like genuine brick foundation facing.Faux brick siding is the perfect way to trim a home Brick veneer siding has interlocking panels that are easy to installFaux brick siding that’s so real looking your friends won’t believe it isn’t actual brick.